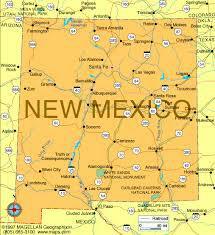 New Mexico is a southwestern state whose diverse terrain encompasses the Chihuahuan Desert and the Sangre de Cristo Mountains. 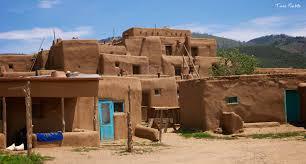 Its capital, Santa Fe, founded in 1610, is known for upscale spas and Spanish colonial architecture. 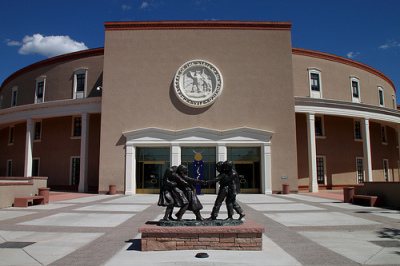 It's also home to a vibrant arts scene, as well as the Georgia O’Keeffe Museum, with its iconic New Mexican landscape paintings, and the open-air Santa Fe Opera. 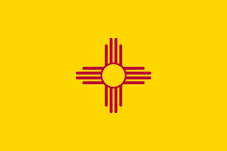 Colonized by Spain, the land that is now New Mexico became U.S. territory as part oft he Gadsen Purchase in 1853, though New Mexico did not become a U.S. state until 1912. During World War II, New Mexico was the site of the top-secret Manhattan Project, in which top U.S. scientists raced to create the first atomic bomb, which was tested at the Trinity Bomb site, near Alamogordo, on July 16, 1945. In 1947, Roswell, New Mexico, became a topic of speculation about extraterrestrial life when a local farmer discovered unidentified debris on his property, which some believed was the remains of a crashed alien spacecraft. 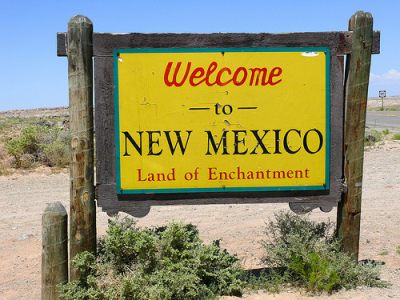 Visitors to New Mexico frequent attractions like the Very Large Array telescope in Socorro and the historic city of Santa Fe, which artist Georgia O’Keeffe famously called home. When a rancher discovered unusual debris in a sheep pasture outside of Roswell in July 1947, Air Force officials claimed it was the remains of a crashed weather balloon. Years later, a series of dummy test experiments designed to improve pilots’ chance for survival when falling from high altitudes reinforced the view of many that aliens and UFOs were the sources of the mysterious occurrences. The town has become a tourist destination for those interested in extraterrestrials ever since.Originating in 1972, the Albuquerque International Balloon Fiesta attracts hundreds of thousands of visitors each October who come to witness the more than 600 colorful hot air balloons ascend into the air. White Sands National Monument contains the largest gypsum dune field in the world. The result of water evaporating from transitory lakes with a high mineral content, gypsum deposits is windswept into picturesque white sand dunes spanning 275 square miles. 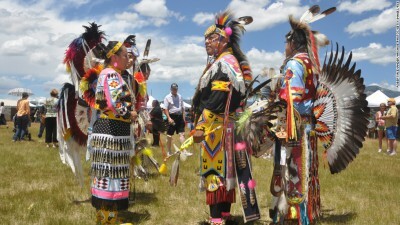 The Spanish language is spoken by close to a quarter of a million people throughout New Mexico, and southern Colorado is an ancient dialect that is largely Castilian in origin. The first atomic bombs were developed and tested in New Mexico during World War II. Los Alamos National Laboratory, which was established for that purpose in 1943, continues to serve as one of the country’s foremost research institutions.